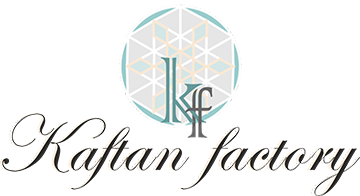 Kaftan Factory is engaged in Manufacturing, Supplying and Exporting an exclusive range of Ladies Jalabiya from New Delhi, India. Our range of Ladies Jalabiya is made using High quality materials. We can manufacture Jalabiya as per customers requirement and customised specifications. . Exporting to Saudi Arabia ( Riyadh, Jeddah ) UAE ( Dubai, Abu Dhabi, Sharjah), More.